It reminds us of the imperial city in Mulan. A brand-new area is now available at The Block in Fortnite: Battle Royale. 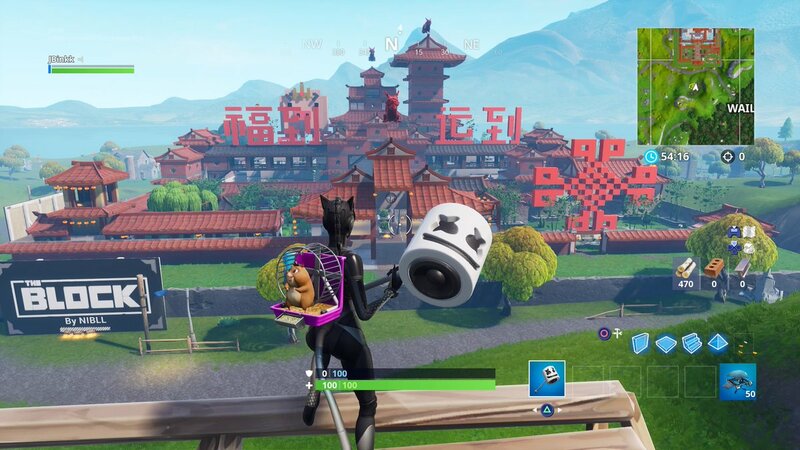 The CoLLAMAsseum created by Zartbot has been replaced by a Chinese city made by Nibll. This creation was likely added to the game to help celebrate the Chinese New Year, which begins tomorrow, Feb. 5. 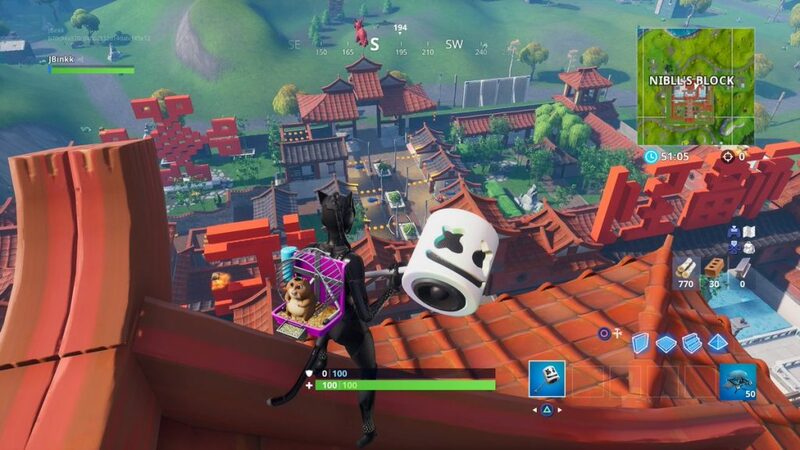 The Block is an area in Fortnite season seven that took the place of Risky Reels in the northwest corner of the map on Dec. 6. Epic Games has designated The Block as an area for fan-made creations from the game’s customization mode, Creative. Several phenomenal fan-made areas have been introduced to The Block, including Grimy Greens, Risky Runways, and Mysterious Market. All of these creations have been incredibly unique and offer a fresh landing spot for players each week. It’s possible that Nibll’s Block could stay in the game longer than previous creations, though—especially because Epic might have a special Lunar New Year event planned. But make sure to at least check out this fantastic landing spot before it’s inevitably replaced by another fan-made creation.